Remind me again…what’s a ‘bot’? To receive interaction, you’re expected to give interaction. This is especially true for new Instagram accounts and lesser-known brands seeking to raise awareness for their service or product through social media. Instagram bots were designed to help brands automatically perform such actions as liking, commenting, and following – all reasonably time consuming activities for anyone trying to simultaneously manage a business. Instagram automation services (or bots) such as Mass Planner and FollowLiker are among the most popular. 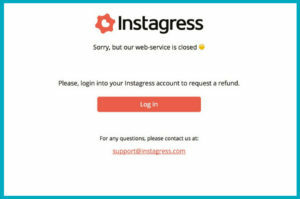 Instagress was among these big bot names, but has recently been shut down; stomped out by Instagram itself for ‘violating its terms and conditions’. It’s only a matter of time before other bots are brought to the same embarrassing end. If your brand has been using bots, you could be at risk (or already have succumb to) Instagram’s infamous shadow ban. You can test whether or not you have been shadow banned by Instagram here. Bots can be blatantly obvious or surprisingly sneaky. You’ve got your classic nuisance accounts with fraudulent names such as ‘Follow For Follow’ or ‘Get 1000 Followers’ – likely to follow you for a limited number of days and potentially leave the odd ‘Want more followers? Check us out!’ comment. Then you’ve got your seemingly trustworthy accounts posting fair quality content under a reliable name, but choosing to equip bots to sustain interaction across Instagram. To spot these bot-users, you’ll only need to receive one or two totally generic and unrelated comments from them on your posts. We’ve had our fair share of run-ins with both of these bot-user examples. On one of our client’s Instagram accounts alone, we’ve received bottish comments from some well-known kiwi accounts with healthy followings in the tens of thousands! One such account will regularly comment a link to their own page without so much as acknowledging the post they are commenting on. There are some services that just shouldn’t be automated. How effective are bots for small businesses in New Zealand? Barely. It’s a risk that, as a small business looking to make a positive impact on Instagram, you’re probably not in a position to take. The followers you gain via bot use are ingenuine and often unfollow you if you haven’t followed them back. If you’re lucky, using a bot will win you more followers more quickly, but are these followers converting to sales? Plus, as we’ve mentioned in this blog, your bot could be following, liking and commenting on some unsavoury posts using your brand’s name. You wouldn’t hang your company’s logo on just any old establishment, so why would you do so online? We get it. No bots. So what can we do? Instagram holds so much potential for kiwi businesses looking to establish their online presence and convert likes/comments into sales. Instagram rewards those who post regularly and interact genuinely and it simply takes good ol’ humans to do so. 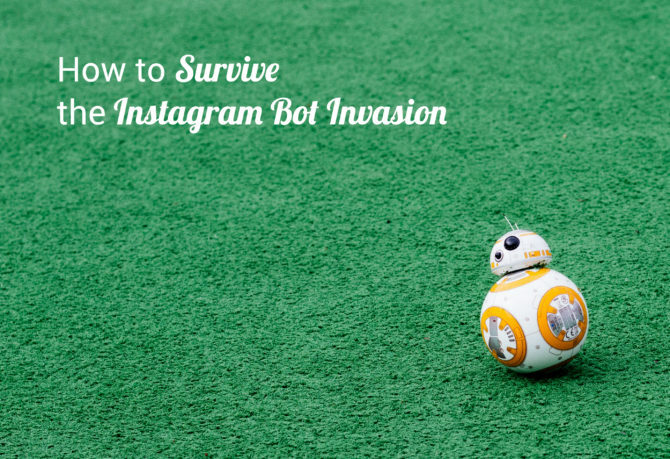 So how do you survive the Instagram ‘bot invasion’? Stay sincere socially: don’t cheat your audience by faking interaction, and make time to post regular content for everyone to enjoy. Instagram is an excellent medium through which to showcase your products and spotlight your services. 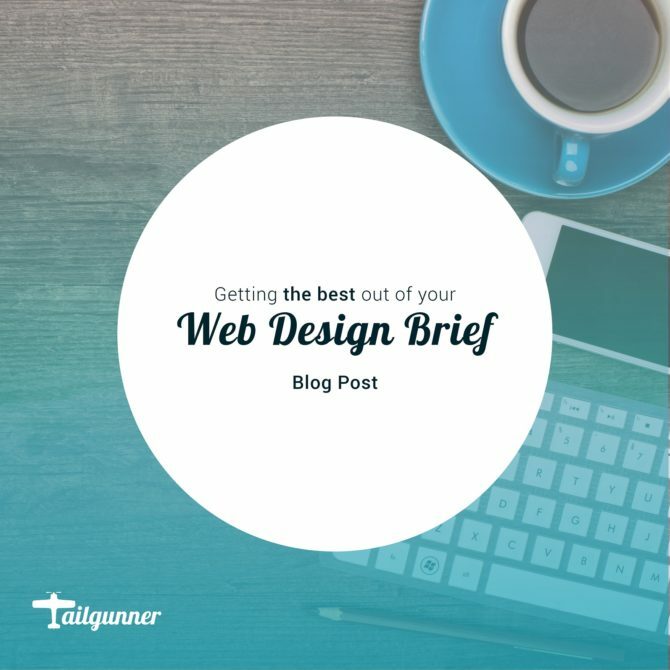 If you’re keen to get your business buzzing on Instagram (without succumbing to cumbersome bots), talk to Tailgunner!